Have you tried several diets without success? Do you want to make healthier food choices despite your busy work schedule? Vibe Organic Juice Bar is here to help. We provide organic cold-pressed juices, acai bowls, salads, and more to improve your overall well-being. Our juice bar serves customers in Minneapolis and St. Louis Park, MN. 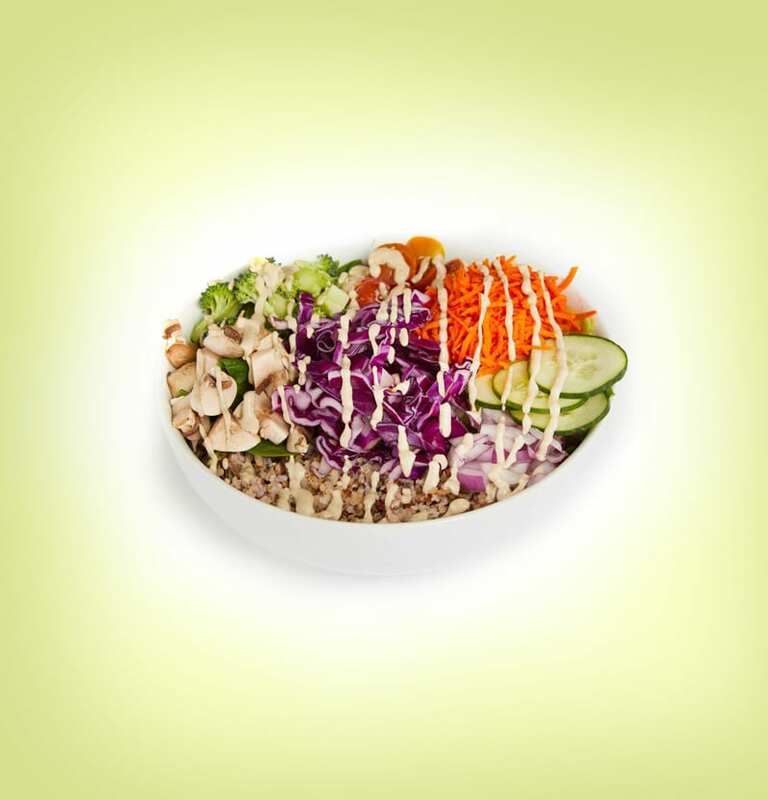 Vibe Organic Juice Bar is dedicated to creating nourishing and totally satisfying food items. Our products are made from 100% organic, farm-fresh ingredients. Whether you want to grab a quick, healthy meal on the go or simply want to quench your thirst with a smoothie on a hot day, we have you covered.